I have two children, an almost 5 year old and an almost 17 month old, who both nurse. They both began nursing just moments after each was born and here we are, still nursing along. I often find myself in the position of explaining this decision (or fate, rather). Why is an explanation needed and sometimes even demanded from those who choose to do (or simply end up doing) tandem- and full-term breastfeeding? Now breastfeeding may be less frequent, quicker, less nutritionally vital, more physically active than it was in the newborn days when they had tiny gummy mouths and floppy bodies. Otherwise, it really isn’t much different. They’re the same people they were 17 months and 5 years ago. Still asking to nurse. And one day they won’t. Continuing to nurse as age advances is no clue that nursing will go on forever, like an evergreen tree of connection to mother. One day, the child will feel differently about this connection and realize the shoe no longer fits. What is the rush or worry until then? From the looks of many comments on August’s World Breastfeeding Month social media/news threads, it seems there are two kinds of people who weigh in whenever full-term and tandem nursing come up: those who truly fully support breastfeeding and those who don’t (though many kick off their commentary with “I support breastfeeding, but…”). Do the rest just keep quiet to maintain neutrality? I don’t know. I don’t have the time or concern to respond to or even read every comment/message that aims to preserve the controversy, but I feel it’s necessary to address a few inspired by two videos I recently shared. Mostly because there aren’t too many tandem nursing, full-term weaning videos and I hope to bust (see what I did there?) some of the myths for other mothers. Also because breastfeeding mothers hear/read these same comments all. the. time. I hope my explanations (not to be mistaken for defenses) will satisfy the wannabe mic-droppers and the apparently ever-curious. In Adam’s supposed attempt to ruin mom shaming, he was in truth aimed at ruining breastfeeding. Why not Adam Ruins Everything: Formula Marketing, or Adam Ruins Everything: Mommy Wars? The episode Adam Ruins Everything: Why Formula Isn’t Poison (which originally aired on July 9th but you can watch it here) plays much like a formula advertisement. 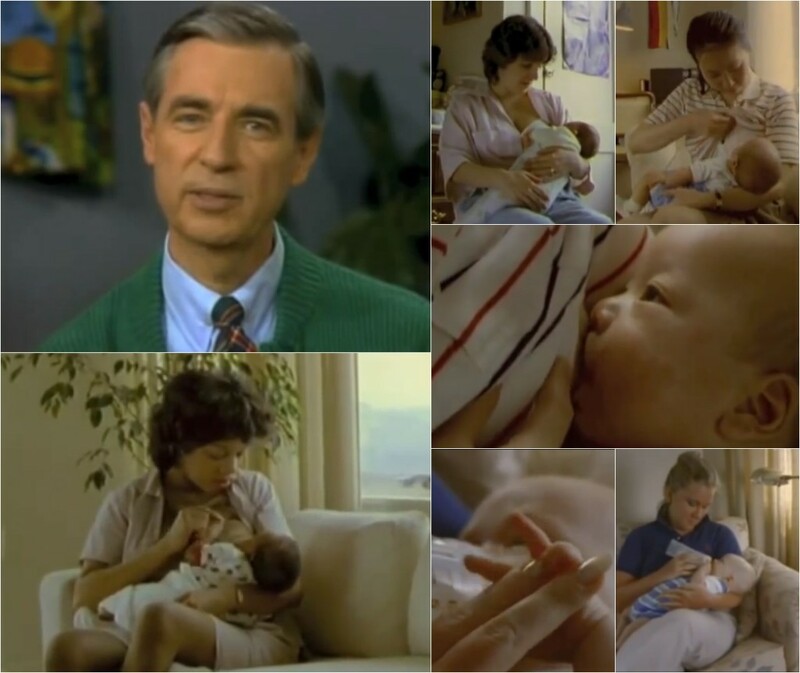 It reminded me of the infamous Similac one that aimed to dupe us into receiving it as some cute public service announcement when really, illusions dissolved, it was just a smartly manipulative attempt to sell formula. A few questions raised by this episode: is it really necessary to degrade breastfeeding in order to prove formula isn’t poison? It’s true that formula isn’t poison, but can’t this fact stand on its own merit without comparing against breast milk? Overall, Adam’s episode focuses less about how formula isn’t poison and more about how breastfeeding really isn’t all that great, apparently. The information here is incomplete at best, biased and inaccurate at worst.